Set in the stunning mountains of the Pyrenees region, Luchon is a balcony to the unparalleled beauty of France’s landscape. The area is bursting with activities, ranging from conventional ski options to off-piste touring, mountaineering and sledding. With a range of options for skiers to choose from, Luchon is ideal whether you’re an expert looking for a new challenge, or a beginner just starting to learn the ropes. The ski area, Superbagneres, was linked to the spa town of Luchon in 1994 and now it is easy for visitors to navigate between the two and enjoy everything the resort has to offer, both on and off the slopes. Outstanding views of the Pyrenees' highest peak and a warm, friendly atmosphere await in the resort. The resort is open between December and April every year and provides a variety of excellent runs for skiers and snowboarders to choose from, including the 4km of cross-country pistes and 35km of downhill routes. Maximum altitude in Luchon is 1630m, while the lowest piste is 1440m and snow cover is generally dependable. Natural snow can also be augmented on 8km of runs by using 180 snow cannons. Thanks to gorgeous panoramic views, fantastic snow cover and a great atmosphere, Luchon is a great choice for skiers wanting to relax and develop their skills away from the big crowds. There are several ski schools in the resort, too, making it a great destination for those who are hoping to improve their skills and increase their confidence. Away from the slopes, visitors can also take part in ski touring and explore their unbelievable surroundings at a slower pace. Although it is known as a ski resort, Luchon has so much more to offer visitors. With a wide spectrum of things to do, including paragliding, ice climbing, and snowshoe walks, you're sure to keep yourself busy. 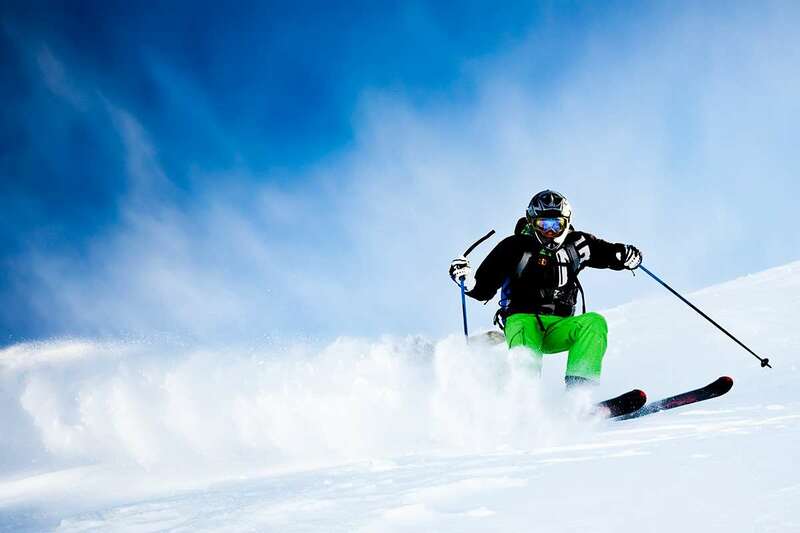 Simply put, the resort is perfect for wintersports enthusiasts and those looking to try something a little different in one of the most beautiful corners of Europe. Lourdes airport is the closest to Luchon, based around 64 miles away.